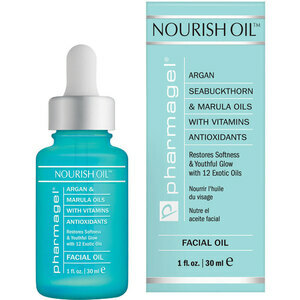 Facial Treatments - Oils & Serums... Leave client's skin feeling rejuvenated and relaxed with Pure Spa's AMAZING selection of facial oils & serums... we offer a great selection for professionals. 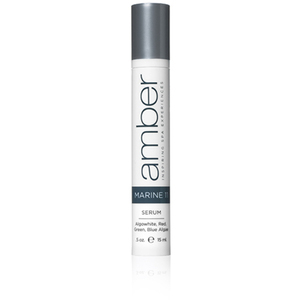 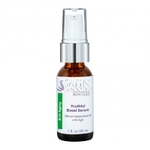 Satin Smooth Skin Care Serum - Youthful Boost / Anti-Aging / 1 oz. Satin Smooth Skin Care Serum - Clarifying Action / Problematic Clarifying / 1 oz.